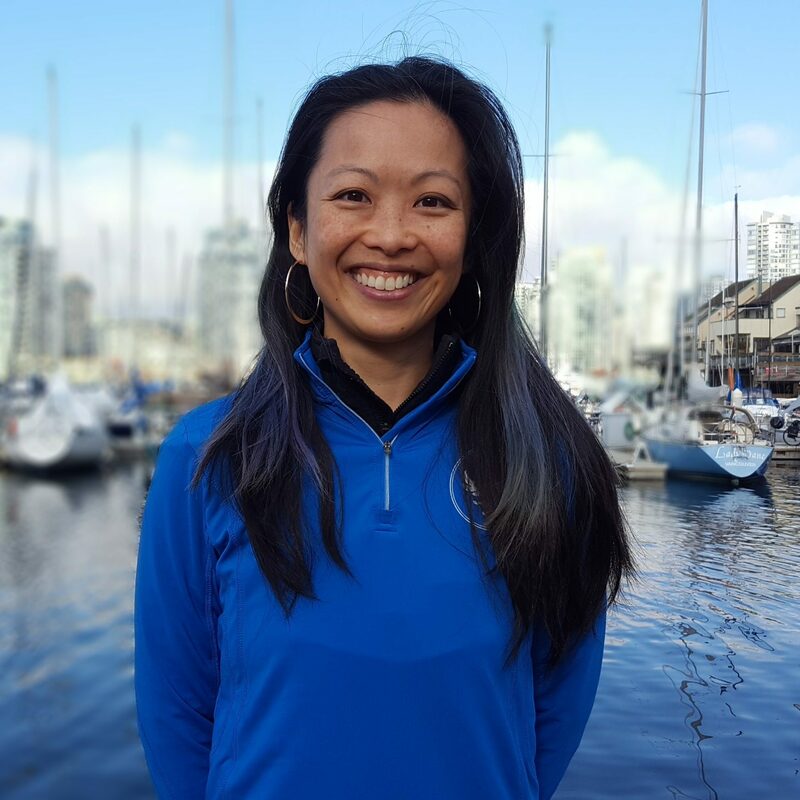 Le Physique | Vancouver Personal Training | What do Mount Kilimanjaro and Ballroom in Vancouver have in common? Firstly, it was an Appreciation party – the opportunity to say thank you to everyone that has supported us, starting with our clients, to health care practitioners like FORM Physiotherapy, to many other behind the scenes faces in Vancouver that help make our lives so excellent. Secondly, any excuse to dance is a good one. As you may or may not know, our philosophy to fitness goes beyond lifting heavy weights, grunting and looking good. It’s also about having FUN, moving your body and feeling great! We wanted to make it a really unique event and asked Barney Lee, Vancouver ballroom dance teacher, to show all of us how to merengue! I asked him if he thought a ballroom dance lesson would be a good idea, or even possible at Le Physique, he said, “if you can count to 8, you can merengue!” Everyone that participated had so much fun – 1, 2, 3, 4, 5, 6, 7, 8. That’s it! Now we’re grooving like the professionals. Thanks Barney – you truly are the best! And last but not least, climbing the biggest mountain (or volcano) we can think of, and fundraising for “Ascent for Alzheimer’s.” Two of our amazing clients, Jeff Beckman and Katherine Paton, that have taken on the challenge and adventure of climbing Mt. Kilimanjaro this year. They’ve teamed up with Alzheimer’s society to raise $10,000 for research. We have fun getting innovative with their Kilimanjaro training program (weighted vest, anyone?) – and they’re not our first clients to make the ascent! From programs designed to train ankle and core stability, to endurance hikes and practice Grouse Grinds, it’s definitely for the adventurous spirited and bodied! How did we raise over $1000 in just one evening? I love how our clients think we’re super strong, though. As a female, I love chin ups, but one client thought that I MIGHT be able to perform 50 chin ups (full fledged, no cheating) in 3 minutes. LOVE that! Unfortunately it didn’t happen, but not for lack of trying! So in only 30 minutes, the clients had bid on every single trainer, had us panting, sweating, dying or…nevermind. Denise probably got the worst of the exercises, while Jeff was tasked with squatting with lacy underwear, Nic had to do clamshells with a thong, and Jerrad planked with neon undies on his head. The oddest “exercises” were reverse lunges in heels and planking whilst eating gum drops and almonds (not a tasty combination). Michelle, our newest team member couldn’t figure out why everyone was being so mean to her. Luckily, we also got to enjoy Amelia joining in with frog hops and more burpees. 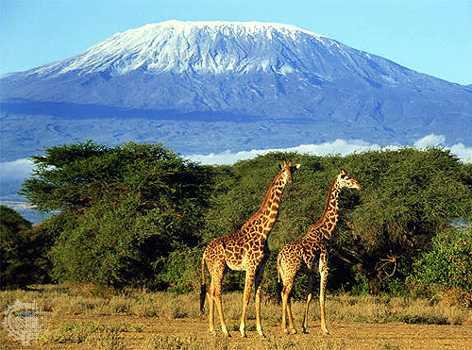 Heck, after this evening, I think we were ready to climb Kilimanjaro ourselves! What do you say guys? Namaste and happy training! For photos of the event https://www.lephysique.com/train-the-trainer/ or to learn more about how YOU could make your Kilimanjaro or other fitness adventure dream come true, contact us at info@lephysique.com.